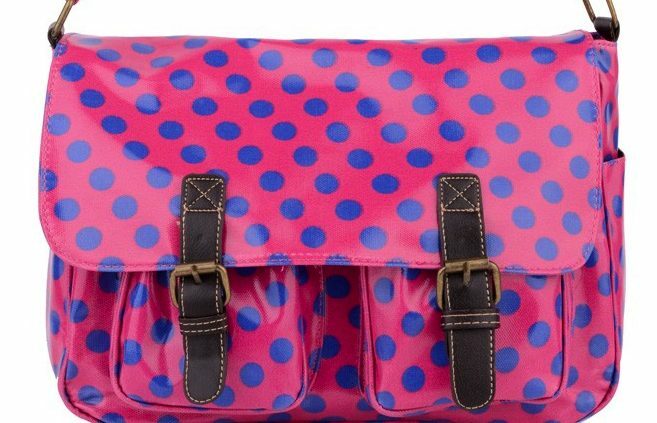 edsfashions.co.uk – SATCHELS AND MESSENGER BAGS! Rose Red Spotty Satchel. 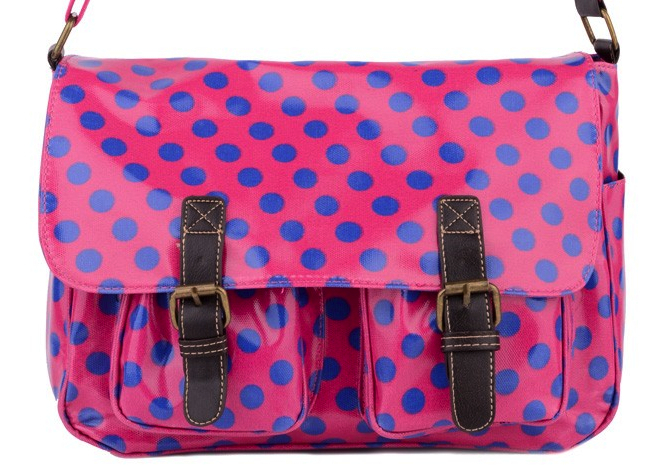 Look fab with this rode red spotty satchel on your shoulder. Key features include magnetic fasteners, adjustable shoulder strap with numerous compartments inside! BLUE Owl Print Backpack – LIMITED STOCK £15.99 – We can gift wrap... Owl Print Backpack, Out of Stock!